Stereophile magazine is devoted to high-end audio and features equipment reports describing how hi-fi components actually sound, regardless of their specifications. 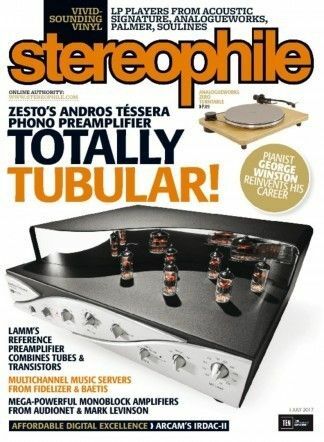 Each issue of your Stereophile magazine subscription also includes articles on audio and recorded music, interviews with audio engineers and musicians, news on the developments in sound reproduction, and scholarly and entertaining record reviews. The experts at Stereophile magazine perform detailed technical assessments using state-of-the-art equipment, and manufacturers of tested products respond to reviews in the same issue.